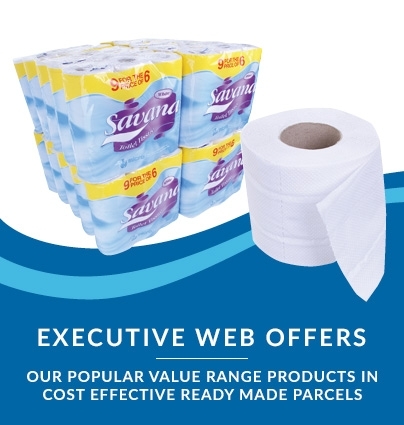 An incredible value toilet roll option at just £11.92 per case when ordered by the pallet! 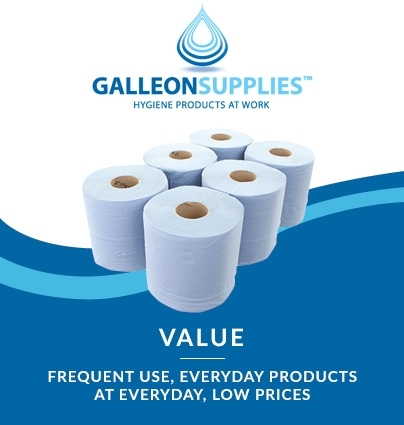 Eco-friendly ‘virgin tissue’ jumbo toilet rolls from our own Galleon Supplies range. This is a quality bathroom product that’s made to exacting standards, but meets an economy budget. Any wall-mounted dispenser with a spindle diameter or 3” (76mm) or smaller can be used with these enormously long-lasting 400m toilet rolls – we stock our own Jumbo Toilet Roll Dispenser elsewhere on this site. 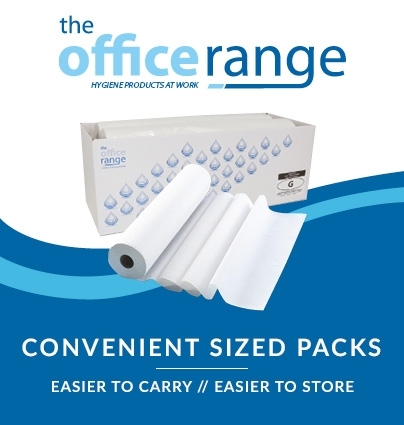 An ideal solution for any busy company washroom, professional or public bathroom where a high volume of users demands a larger roll size. 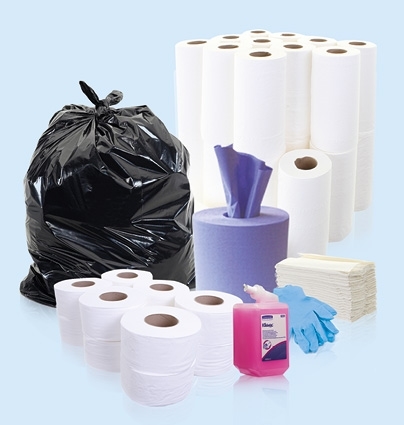 With our jumbo rolls, you’ll find the need for refilling occurs much less frequently than with smaller products. 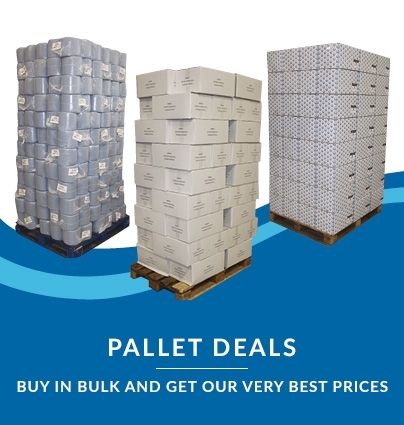 Ordering by the pallet offers superb value. Please ensure lorry access is available for our free 5-day delivery service.